91.5 KRCC is now a part of VuHaus - a public radio music video website. Colorado contributors now include 91.5 KRCC, KSUT, KVNF, KSJD, KRFC and The Colorado Sound. VuHaus has received initial funding from the Corporation for Public Broadcasting and is operated by its founding partner, Public Media Company, a national non-profit organization focused on maximizing the impact of public media through innovation and strategic partnerships. “The new Colorado page is unique to VuHaus in three ways,” stated VuHaus Brand Manager Mike Henry, who is based in Colorado. “This is the first time multiple stations have created a local page, and this is the first state-wide page. Also, this is the first instance where a local page has been funded by a foundation to promote local music. 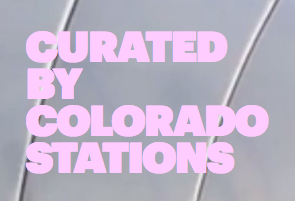 We look forward to more Colorado public radio stations coming aboard." 91.5 KRCC plans on contributing video of the intimate setting sessions in its new home at 720 N. Tejon in the future. The VuHaus website currently has 91.5 KRCC footage recorded from past events. The VuHaus network includes influential public radio stations like WFUV in New York City, KCRW in Los Angeles, KXT in Dallas/Ft. Worth, WXPN in Philadelphia, KEXP in Seattle, KDHX in St. Louis, opbmusic in Portland, KUTX in Austin, and KTBG The Bridge in Kansas City. 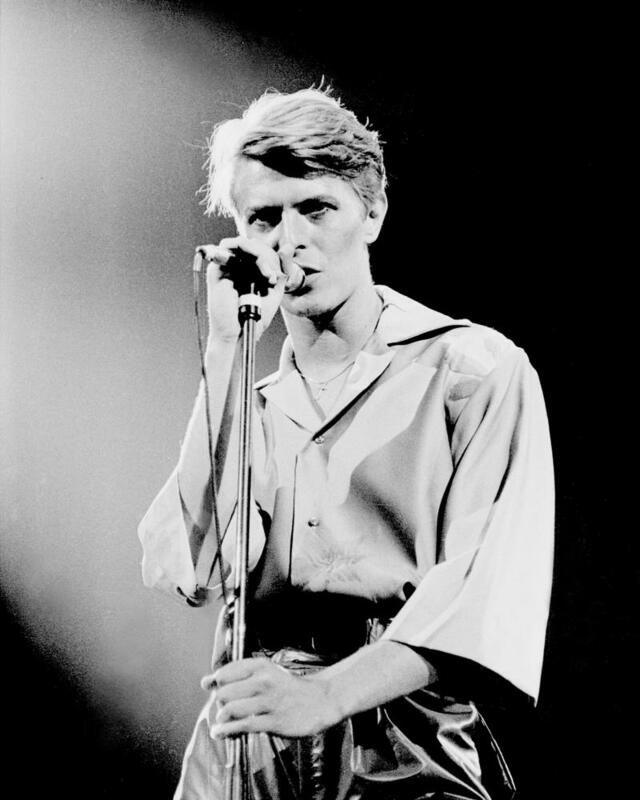 Photographer Larry Hulst, whose photographs of rock and roll icons are currently on display at the Colorado Springs Fine Arts Center, never imagined that his pictures would one day be hanging in an art museum.